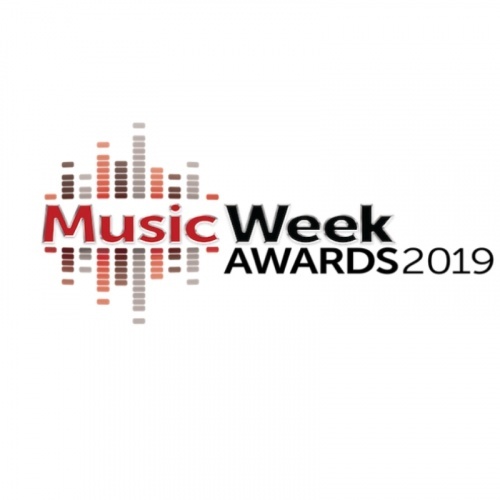 Music Week announced the nominees for their 2019 awards today, and Reservoir is pleased to be nominated for both Publisher Of The Year and the A&R Award. This marks the company’s third consecutive Publisher of the Year nomination and first A&R award nomination. Nominees for Publisher of the Year demonstrate exceptional promotion of the company’s catalog across a variety of market sectors including recorded music, sync, and live performance, while the A&R award category recognizes an A&R team who has had notable creative and commercial achievement in the field. 2018 was a banner year for the company. Reservoir cuts claimed 83 #1 chart positions in the U.S. and U.K., 22 Grammy Award nominations and six wins, and a host of other awards and accolades including the Brits Single of the Year for “Human,” and an Ivor Novello nomination for Jamie Hartman who co-wrote the Rag’N’Bone cut. In addition, Reservoir earned a Top 10 U.S. market share for Q1, Q3, and Q4 via Billboard’s Publisher’s Quarterly.